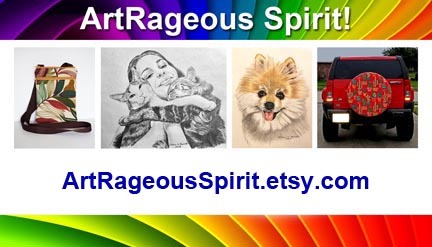 With a focus on Art Education and the celebration of young people engaged in the visual arts process, the Art-Rageous website has served over 4 million visitors since it was first published in 1999. Over the years it has grown to 700+ pages, with sections on art lesson plans, genealogy, gardening, and much, much more. I hope you enjoy your visit! Amazon.com's affiliate program allows this site to remain a free resource for its visitors. Copyright © 2019, Sharon K. Barrett, All Rights Reserved.